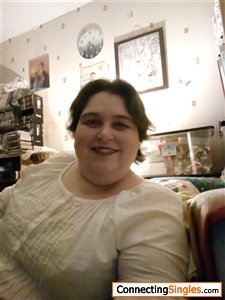 Im Emma, i am a mental health support worker, i have never traveled, and until recently was main carer for my parents. I have a few hobbies mostly, reading, cross stitch, walking, cooking, baking and music both listening to and making. Someone loving, caring, honest who can like or love me for me, and who can make me laugh.